To download a new version of posBoss please do the following on your iPad. NB: Make sure you have noted down any pre-defined tabs as these will need to be set up again. Close out and Delete posBoss by pressing and holding the app icon for a few seconds. then click the X at the top left. Go to the App Store on the iPad's home screen. Select posBoss and Press the download button. The posBoss app will start to download. When complete you will need to sign in again with your posBoss credentials then select the till and press confirm. Test your printers are working and set up any pre-defined tabs on the iPad. 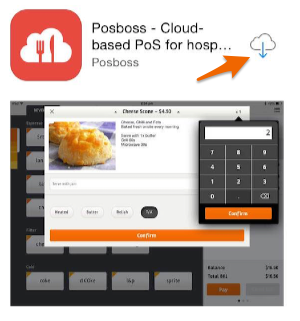 If you use Smartpay Integrated Eftpos, you will need to re-add the IP address under Settings > Eftpos in the posBoss iPad app.